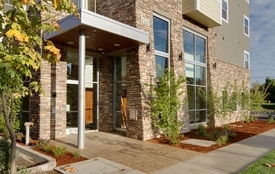 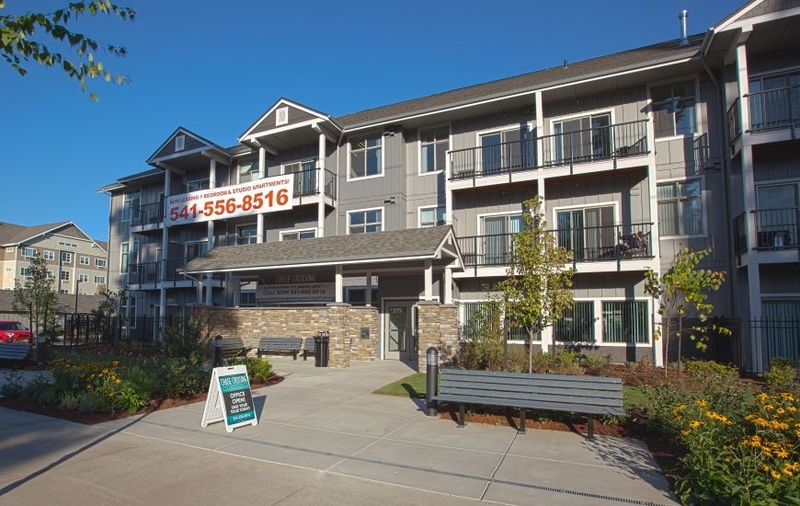 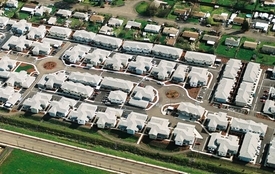 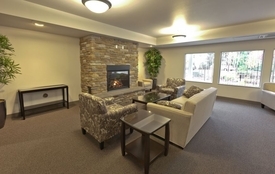 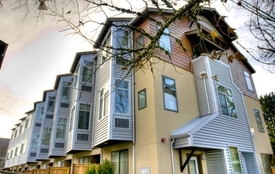 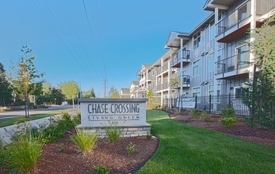 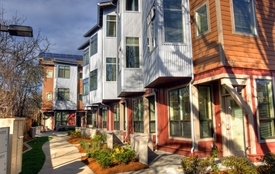 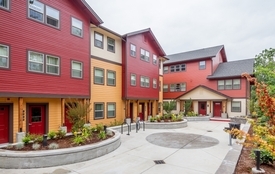 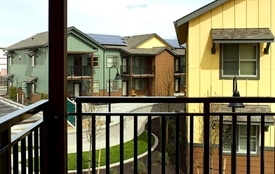 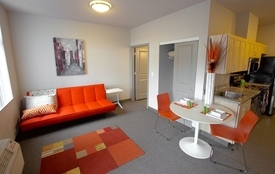 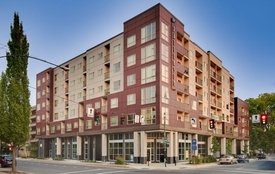 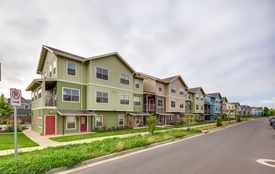 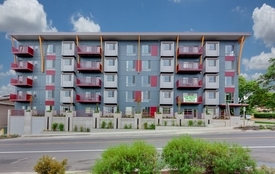 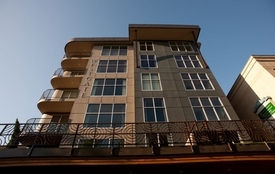 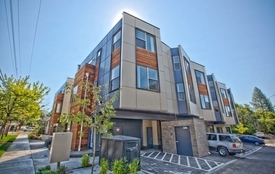 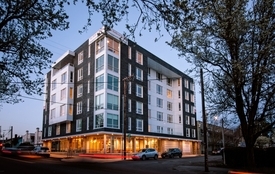 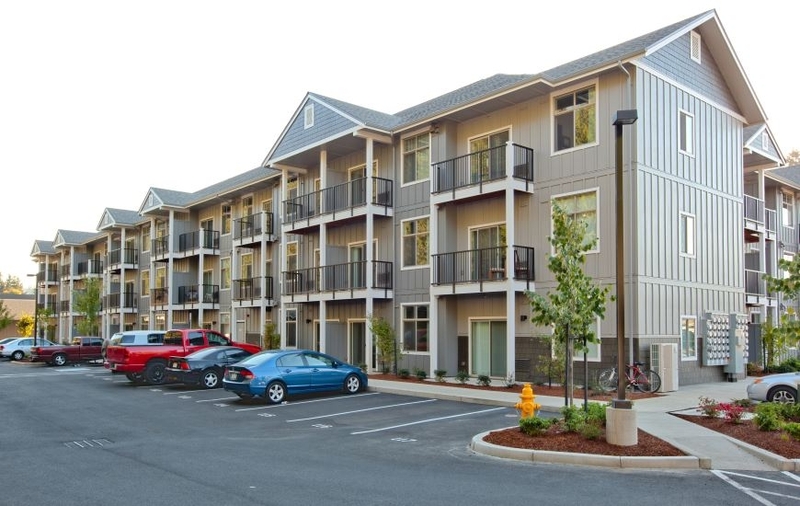 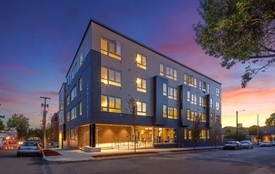 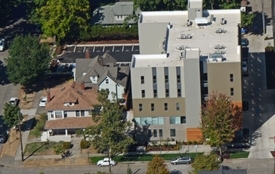 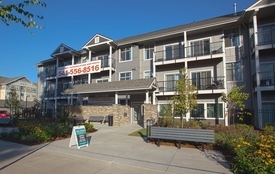 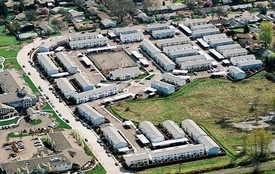 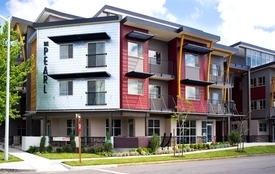 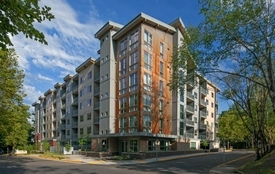 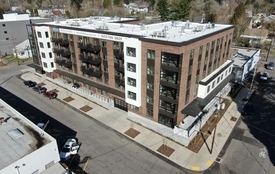 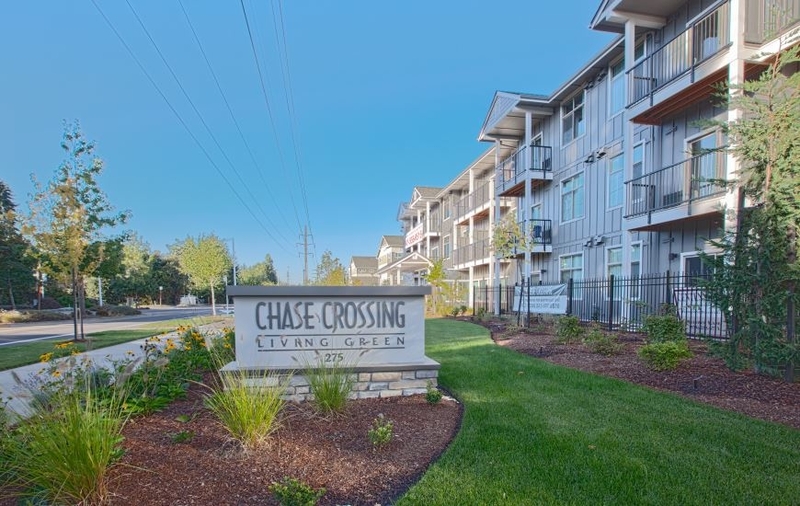 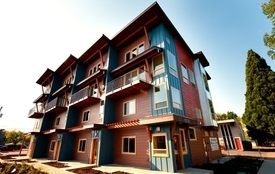 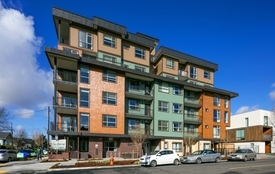 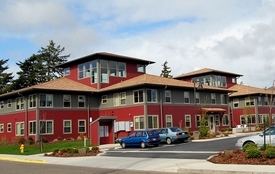 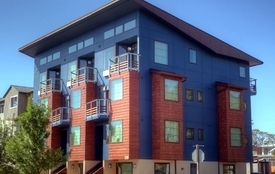 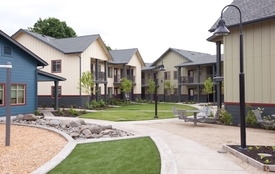 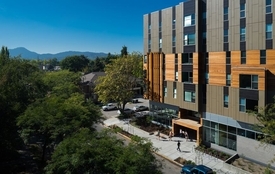 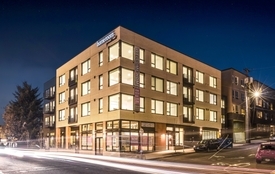 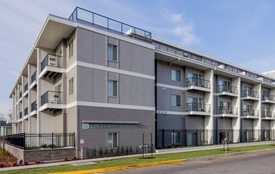 Chase Crossing contains 179 one-bedroom units with balconies in a u-shaped 3-story building. 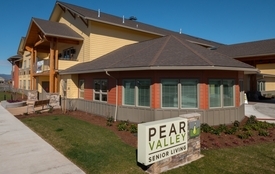 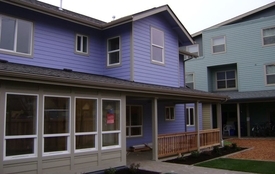 This HUD project was fast track—started in July 2011 and ready for occupancy almost two months ahead of schedule on August 1, 2012. 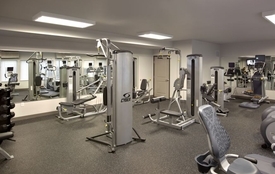 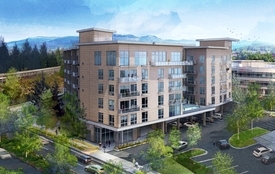 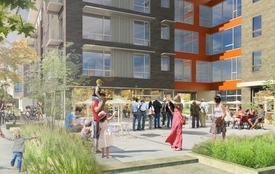 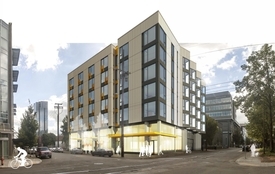 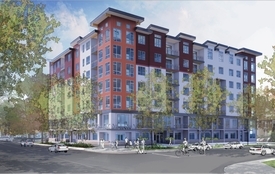 This development includes a pool, workout room, common spaces, and covered bicycle and car parking. 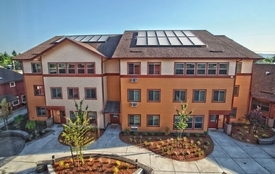 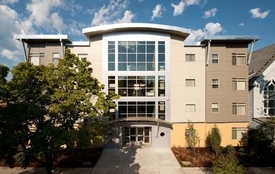 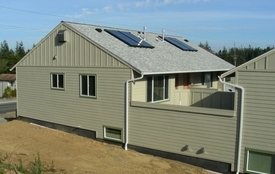 In addition to construction, Essex was the LEED administrator for this LEED Platinum project.